When listening to the demos use speakers or headphones… The bass is an important part of the songs. 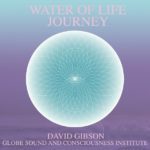 The sounds and music that are played during a vibroacoustic treatment are the most important aspects of the sound healing therapy. 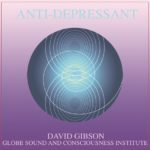 We are the #1 seller of this type of music because of the experience and techniques developed by David Gibson, the founder and director of Globe Sound and Consciousness Institute in San Francisco. 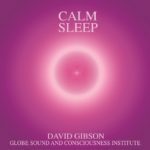 David’s CDs are produced according to ancient and modern science from the field of Sound Healing and Therapy, and years of experience and research on the physics of sound. His music is being used in hospitals around the country (including Massachusetts General in Boston and U.C. 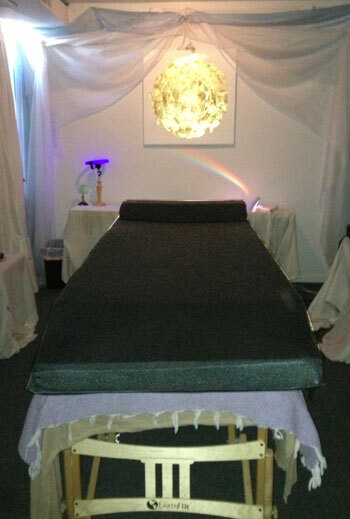 Medical Center in San Francisco) for its beneficial effects on the body, mind and Spirit of patients. David has tested over 400 different bass sounds while on the Sound Lounge and Table to find the very best ones for the Lounge and Table. He has also been extremely detailed in setting the “envelope” of the bass sounds so each note comes on and fades out in the most soothing and effective way possible. Having gotten these just right, allows you to turn the bass up on the sound table and feel the maximum effect. Of course, you can still set the volume in your headphones (or speakers in the room) at any volume you like. It has now been proven scientifically that Intention is effective. It has also been shown that Intention gets embedded in the music and is then transmitted through to the listener during playback. The Intention of each song was held consistently through entire recording process — during composition, performance, recording and mixing. As shown by the research of Alfred Tomatis, every frequency is a nutrient. Therefore, we use the full frequency range of sounds – including very large amount of bass for grounding, and often an abundant amount of high frequencies for connecting to spirit. Detailed choice of sounds to support the intention of each song. 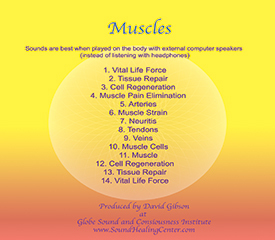 Based on years of experience and research on the physics of sound, we have chosen sounds (natural to electronic) that are known to have specific affects on a person physically, mentally, emotionally, and spiritually. Most songs have a basic tempo that is set to a really slow breath. Since the chords often follow the in and out breath they entrain your breath into a deeper state of relaxation. You can also consciously breathe along with most of the songs. Most of the music below can be purchased with Binaural Beats to entrain the brain into a variety of brainwave states. Two frequencies are embedded in the music and the difference between the two notes creates a 3rd frequency which is below our normal hearing level. This 3rd frequency entrains your brain into delta (deep sleep or meditation), theta (creative day dreaming), or alpha (relaxed awareness). When you listen on headphones you get the extra added benefit of left and right brain synchronization through the Corpus Callosum, which connects the left and right brain. Through a special process the binaural beats are created so they are perfectly in tune with the key of the song. One of the most important aspects of Sound Healing is when the sound or music ends — leaving you in a place of perfect peace. Many techniques and extreme care have been taken to create endings that leave you in this precious state of peace. Other techniques based on Frequency, Timbre, Musical Intervals, Modes, Repetition vs. Change, and Energy Flow have also been incorporated into each song. Many techniques from David’s Audio Production books have also been incorporated into the music. Many of the songs are Sound Holograms where every component within the music and recording are speaking to each other by being mathematically related. For example, the tempo mathematically fits the key of the song. The binaural beats are also a multiple or perfect fraction (1/2, 1/2, 1/2…) of the pitch and tempo. The tempo of the breath incorporated into the chord changes is also a perfection subdivision of the tempo, pitch and binaural beats. All of this helps to synchronize the breath, heart and brain. individual copies made from the Studio Master. Therefore, they may not come in a sealed package. View cart “Water of Life” has been added to your cart. 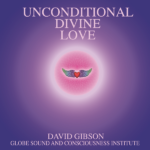 This CD was created while holding the intention of Unconditional Love during the recording, mixing and mastering. It also has the archetypal healing field of Universal Love embedded in it. 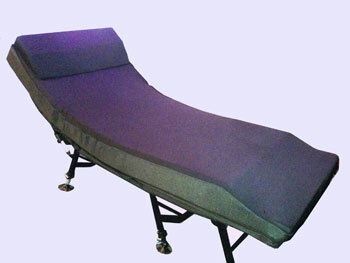 It incorporates binaural beats in Delta and Deep Delta for the deepest relaxation and for sleep. 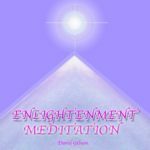 It is meditative, relaxing, and instills a deep sense of peace inside. This song has been extremely successful in getting rid of anxiety attacks. 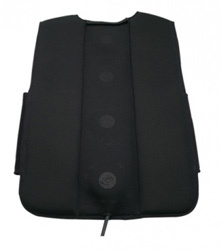 It has also gotten rid of tremors in our Parkinson's patients. This is my all time favorite CD. I listen to it in the morning, and I listen in the evening. I can easily leave it on repeat throughout the day. It is so calming, but not boring at the same time. It simply opens my heart in the most beautiful way. 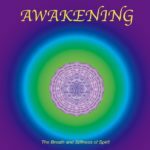 With 100% attention this song will take you into the most beautiful and peaceful places you could imagine… leaving you in the deepest state of peace of any CD in the whole catalog. This CD is the full version of the song that is throughout our website. 1. In any key. We can also do an assessment to find your “Home” note and get it tuned to you. 3. All 12 CD’s in all 12 Keys at a discount. If you would like to license the CD’s royalty free for your practice, please call.Email us to get this song tuned to a specific key. 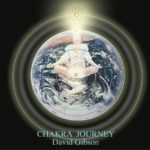 This CD is a journey through the energy of each Chakra. We held the intention of balancing each Chakra for the listener as we go through each. The CD covers the full range of frequencies using 7 octaves. Scientific research from Nutri-Energetics Systems on the Quantum Morphogenetic Fields of Chakras, points to Bb as the most harmonious key to use. The CD includes binaural beats that move from Theta to Delta to bring the listener to a deep state of peace by the end of the CD. The entire CD is tuned to the frequency of Lemon Juice, which is used in the “Master Cleanse” diet. We used a very sophisticated company to find the frequency. We have also embedded binaural beat frequencies that trigger the release of seratonin in the hypothalamus gland, which is the key gland that tells you when you are hungry. When seratonin is released we are no longer hungry. 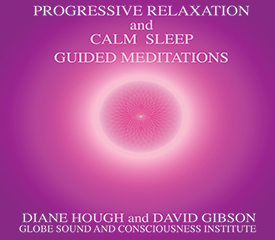 The CD includes activating frequencies to get your metabolism humming. 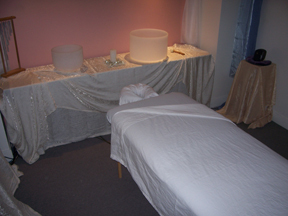 We then bring you into a very peaceful state in order to resolve any emotional issues. When at peace we are satisfied. 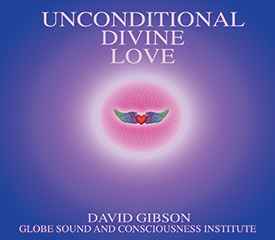 We also set our intention that this CD may allow you to love yourself more. 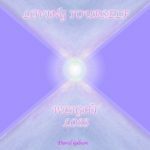 We held that intention consistently throughout the Recording and Mixing (Even people who don't want to lose weight love this CD). 1. High frequencies activate our entire system. 2. Constantly changing sounds activate the brain. 3. 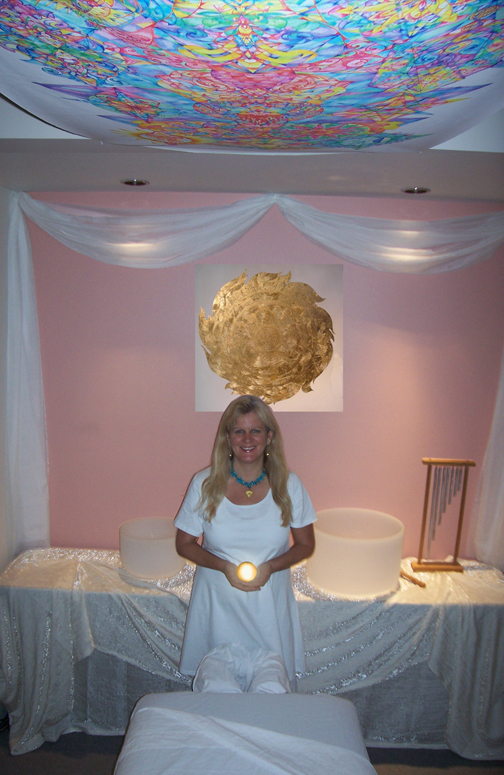 A full range of frequencies and frequency sweeps help bring someone out of a particular stuck frequency or mood. 4. Binaural beat frequencies in Alpha activate the brain. All of these components are incorporated into this song along with a powerful intention for the relief of Depression. This intention was held consistently during the recording and mixing of the song. The song also has a very “still” and heart warming cello track in order to bring a sense of peace and stillness within the storm of life that we often encounter.